You can use the same iron on a pair of denim jeans that you would use on a silk blouse, but you definitely wouldn’t use the same setting! 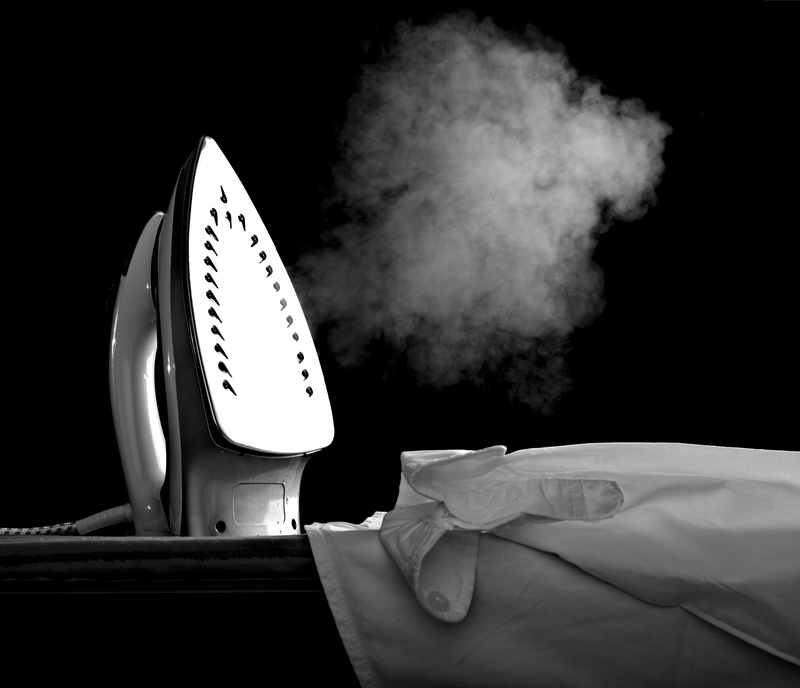 You can use a very hot iron on the denim jeans without any worry of burning them, but if you take that same iron on the same setting and try to iron a silk blouse you’ll end up burning it! If you think of skin in terms of being denim or silk, your higher Fitzpatrick skin types, thinner skin, aging skin and sensitive skins are more like silk and you would use a lower setting (low RF) on them. Whereas your lower Fitzpatrick skin types and thicker, more resilient skins are like denim jeans and you could use a higher setting (high RF) on them. ThermoClear is the only device on the market today that offers both low and high radio frequency. This means that you can use this same machine on ALL of your clients, regardless of skin type, condition or Fitzpatrick type. You just need to asses your client’s skin, and treat on the lowest setting you can that still gives you results. ThermoClear is a Class I device, is proudly made in the USA and comes with a lifetime warranty! Click HERE to compare the two models that ThermoClear offers.